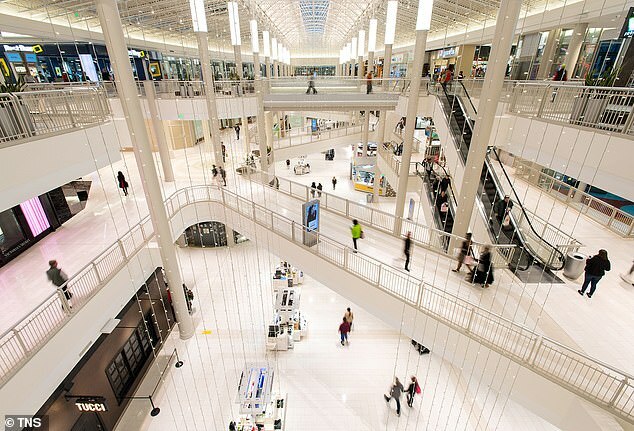 Police have recognized the 24-year-elderly person who is blamed for hurling a five-year-old kid from the third floor at the Mall of America on Friday. Emmanual Deshawn Aranda was charged endeavored murder and is at present being held at the Bloomington Police Department, the New York Daily News reports. Aranda is said to be from the Minneapolis metro zone. 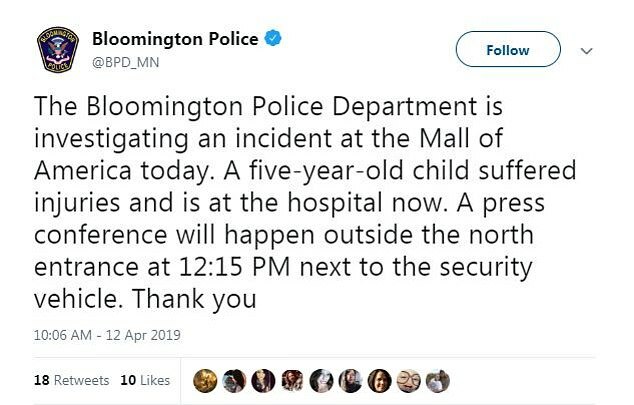 Police were called to the Mall of America in Bloomington at the beginning of today after the man, who isn’t believed to be of any connection, supposedly tossed the youngster from the overhang. 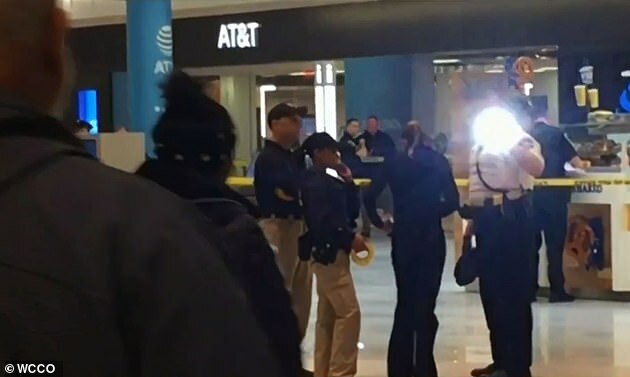 Aranda was pursued down inside the shopping center and was arrested. 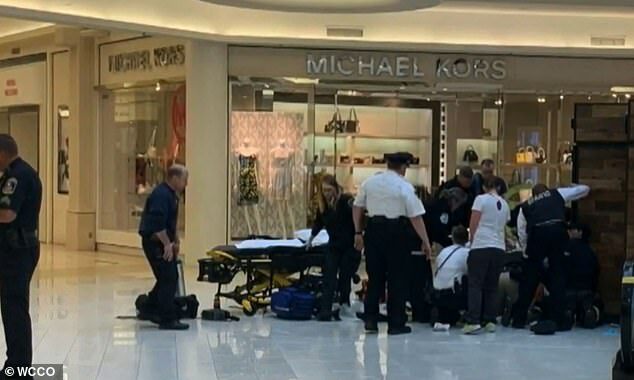 Witnesses state a lady at the shopping center was shouting insanely after the tyke was tossed. ‘She was shouting ‘Everybody implore, everybody ask. 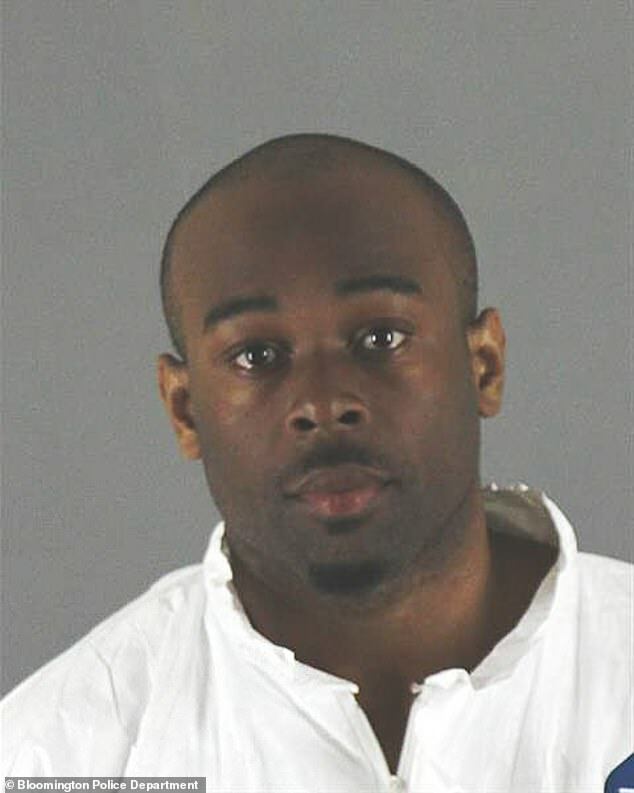 Gracious my God, my infant, somebody tossed him over the edge,” Brian Johnson told WCCO. Crisis teams had raced to help the youngster who was seen lying in a puddle of blood. Police don’t think there is any connection between the man and the kid or the tyke’s family. Brian Johnson, a Minneapolis occupant, told the Daily News he didn’t see the episode, however said he saw the consequence. ‘Extra data from observers showed the 5-year-old may have been pushed or tossed,’ Bloomington Chief of Police Jeff Potts said. Cops gave the youngster emergency treatment alongside observers, Potts said. He’s right now at the Bloomington Police Department, Potts stated, and experts don’t accept there is any further risk to people in general. The territory where the fall happened has been shut. 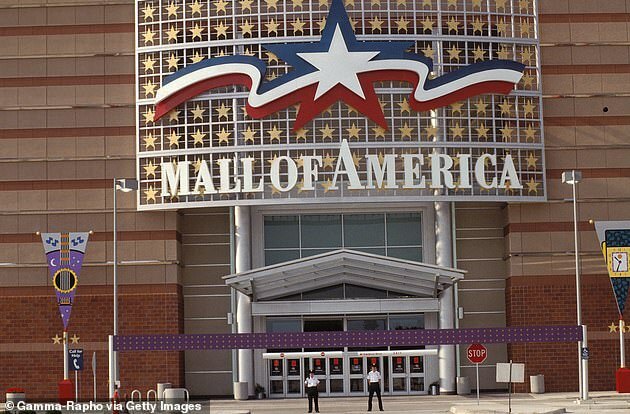 “This was a silly demonstration and words can’t really express our significant stun and trouble,’ the Mall of America said in an announcement on Friday. ‘Our prompt and just concern is for the prosperity of the family and the youngster, just as for any people who may have seen the occurrence.